This Days Tri Wheel Walker features a lightweight, aluminium frame that is adjustable in height. 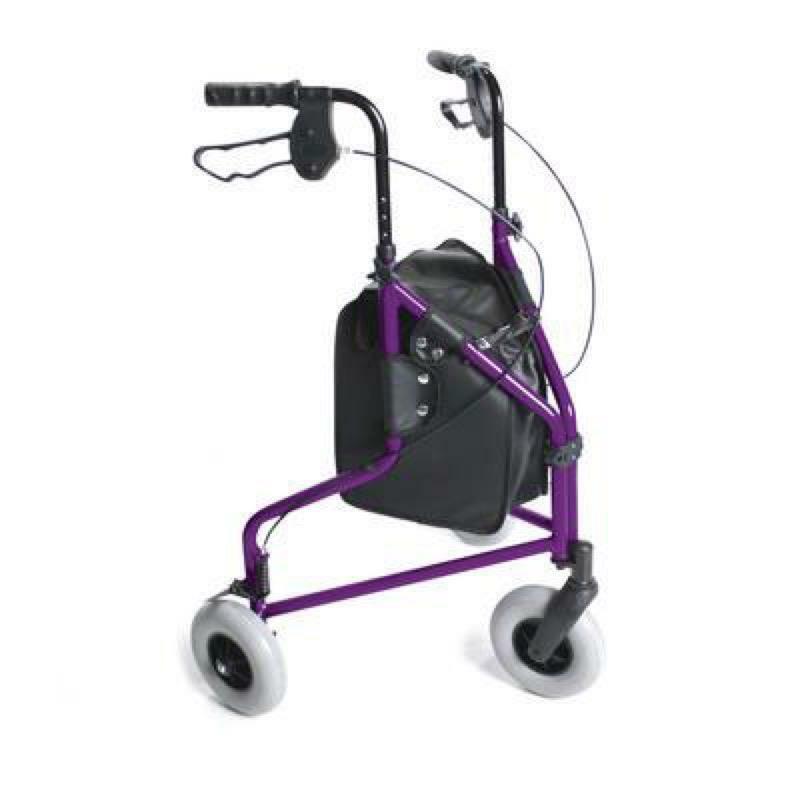 This Days Tri Wheel Walker features alightweight, aluminium frame that is adjustable in height. It also has loop lockable brakes, comfortable ergonomic hand grips and a swivel front wheel for ease of manoeuvre. Folds flat for easy storage when not in use.